day seventeen…luke, i am your father. 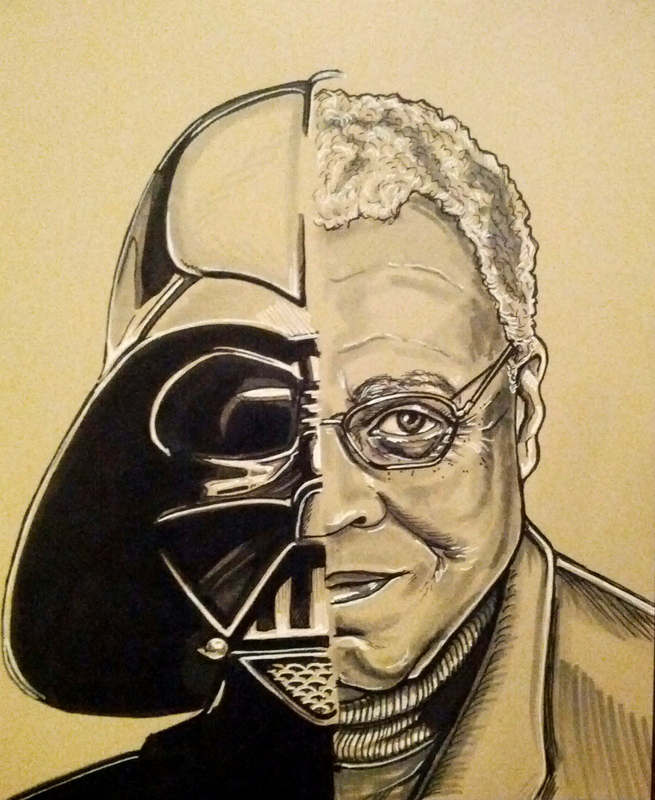 That phrase was spoken by James Earl Jones, the voice of Darth Vader! It’s Mr. Jones’s birthday today, so I decided to celebrate with a portrait of the voice behind the mask!